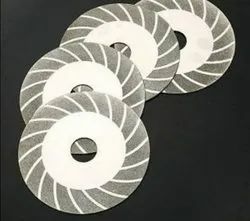 We are manufactruing in Diamond Grinding Disc . - A portable machine with a unique self centering, easy to use clamping system. - Ideal for globe, control and safety valves with flat or angled seats. We are successfully meeting the varied needs of our patrons by offering a wide gamut of Diamond Grinding Disc as per their precise needs. 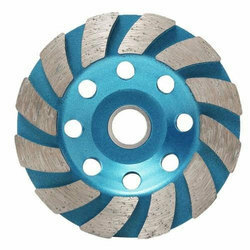 - For grinding of stones, concrete and refractories.